La Trobe University has proposed to establish the Rural Road Trauma Research Hub at our Bendigo Campus, in an effort to reduce the number of deaths and injuries on Australia’s rural and regional roads. Rural and regional communities bear a disproportionate level of burden associated with death and injury arising from road trauma. Although, in 2017, 60 per cent of all deaths on Victorian roads occurred in regional Victoria, only 24 per cent of the population lived outside the Melbourne metropolitan area. This picture is replicated across other States and Territories. The Hub would combine complementary research expertise from across our Bendigo Campus, including rural health, psychology, pharmacy, engineering, planning, education and law. As part of this innovative model, research would focus on working with rural and regional communities to reduce the disproportionate number of people who die and are seriously injured on Australia’s rural roads each year. The Hub will be well placed to address the recommendations of the National Road Safety Strategy 2011-2020, including improving data collection. La Trobe was delighted to welcome a $2 million election promise from Federal Labor, announced by Member for Bendigo Ms Lisa Chesters, MP on 9 April 2019 at our Bendigo Campus. This funding would enable us to recruit a Director and a small number of senior researchers, who would immediately start work on establishing the Hub, and leveraging further funding to expand our staff. 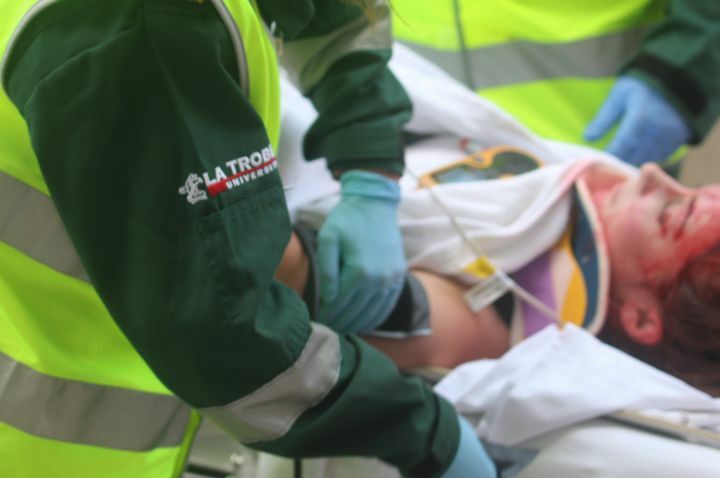 La Trobe University seeks to engage and partner nationally and internationally with regional and rural communities, health and education stakeholders, and government agencies at all levels, to develop innovative, workable solutions to reduce the human and economic cost of road trauma.